Jay’s voice and demeanor changed at this point quite dramatically. He began to whisper and also to weep, silently, as he spoke. There were pauses in his description where he took deep breaths. He was literally vibrating and the air in the room also began to vibrate. Jay: You must know this: The light, it was so unique, and so powerful. And it drew you in and it was…wait, we’ve gotten this story so wrong, So wrong. It’s not at all what we’ve been told…. Looking back on the session this particular moment of the session may very well have been the whole reason he came that day. He whispered again. His paused and took several deep breaths. He began again, voice quivering and tears streaming from his eyes. Jay: The light is not coming down, from the heavens to this child. It is coming from this child, and it is rising up into the heavens!! Astonishment enveloped us both. I think I literally stopped breathing for a time and was silent. Jay took some moments and simply watched the scene, breathing deeply with tears leaving his eyes. I sat simply stunned myself at this idea and stayed quiet for a bit. 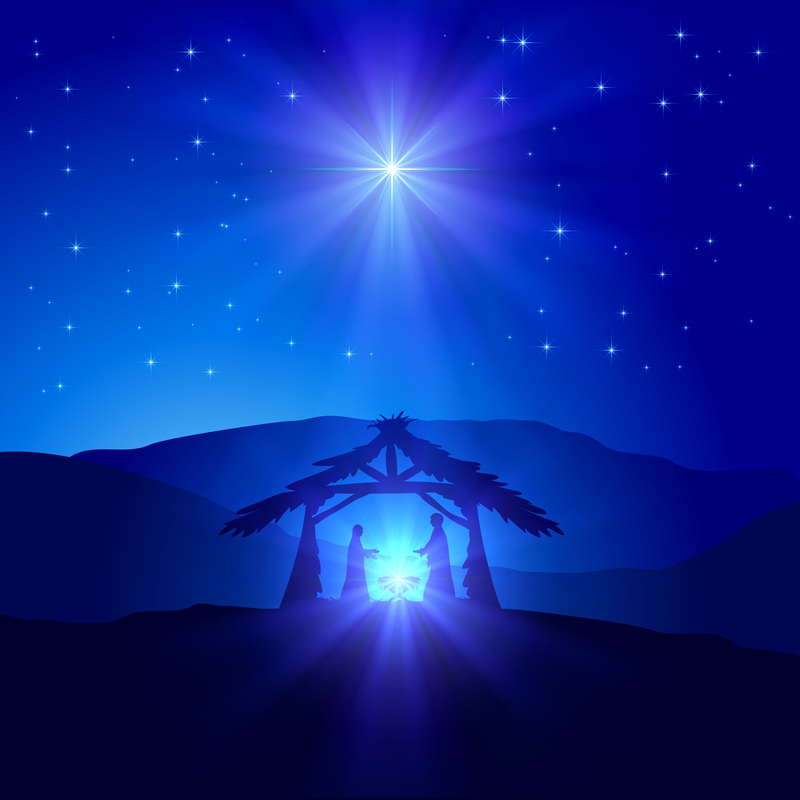 I found myself re-creating all the stories I had ever heard about this scene of the birth of Christ and the Nativity and considered the possibility that indeed humanity did not fully grasp exactly what this event was all about and what happened that day. Without prompting, Jay began to talk more about the light. He was definitely having trouble trying to describe in words what he was seeing. Me: It must be amazing to be there witnessing this. Jay: Yes. I remember… I remember the first time I experienced my body as white light. This is the first time I think I saw this light. Now exactly who was remembering this, or which “body” was experiencing the white light memory is not clear. It could have been the wise man? Another incarnation? It possibly could have been his Higher Self remembering another body or lifetime. I made a choice to ask about the experience itself first hoping to get more complete information about all of it. Jay: It started in my feet and went up to my calves and quads, hands and forearms, upper arms and my torso all became brilliantly white. It felt so wonderful. So pure. I felt pure. Just as I was going to ask more questions to try to understand when and how this light experience/memory was felt, and by whom, Jay began to speak about something intense happening in the scene. Jay: It looks like I’m trying to go into, go through the light now. I am moving into it myself. It looks like a fountain on the other side. Me: (Trying to understand) And, then, where is your body? Me: (Waiting for him to settle) Do you feel separate from your physical body at the moment? Jay: No, it’s a weird but interesting connection between the two. Its like a double gushing fountain, one from the top one from the bottom and in-between. Me: Well just enjoy that light for a few minutes. I want you to enjoy that light, exactly where you are in silence for a minute or two and while you are there you can think about why it is that you’re there, what it is that you are exploring and learning while you are full of that light coming from both directions. Me: Do you have any more thoughts as you find yourself in the middle of this white light? Any more revelations or anything you can share? Jay: This is…this is the Gate of Heaven. I’ve been looking for it. It’s not a recent choice to look for it. I’ve been guiding all of my choices with this in mind. Me: That sounds really amazing, and while all this is going on, as amazing of a connection and experience that you’re having at the Gate of Heaven, what is happening with your body? Jay: I can feel my legs down below still standing in the room, I’m in both places. I’m standing down there; it’s the sensation that my torso is really long and I’ve poked up half of my body and I’m looking around. Taking it all in. Its amazing. So much is possible from this vantage point. Me: That sounds like quite a rush. Is this what you thought might happen, or are you completely surprised? Jay: I’m surprised, I’ve been surprised ever since I wound up back in Jerusalem, in Bethlehem. Me: Is there anything else you would like to tell me about, what happening right now? Your thoughts and feelings about what’s happening in this scene? Make sure all of what is important is being shared. Jay: Yes, that it relates what is happening to this life manifestation currently. Learning how to pass through that Gate of Heaven, it almost happened to me once before in this other plane, and at the last second I remembered that I didn’t go. I heard a voice say ‘easier for a camel to pass through the eye of a needle than a rich man to pass through the gate of heaven’. Just like that I didn’t go, it’s nice to let myself go through the Gate of Heaven this time. And just like that, Jay was finished with the Nativity scene and the session moved on to an entirely different life and scene. I did not get a chance to ask more questions of the man with the dreadlocks. Like most clients, Jay came for one session only, and one session answered all of his questions and addressed all of his issues! His Higher Self explained that the reason that particular lifetime was shown to him was to remind him not only of the wisdom he had in that lifetime but in every life he has lived. It was shown to remind him that he had the pure light of the Creator inside of himself, because he was a part of the Creator, as His creation. Jay did contact me about a week later and relayed a long list of the most extraordinary “Jesus” themed surprises, messages and synchronistic events. Jesus was suddenly everywhere in Jay’s life. In billboards, license plates, fortune cookies and more, each with a humorous and helpful event taking place for his life when he noticed. He wasn’t insisting on removing Jesus from his life and world any longer. He welcomed this new and magical connection with Christ and was practically giddy as he described some of these events. Merry Christmas, Everyone! Here’s to remembering why we celebrate this Holiday Season! This entry was posted in Christ Consciousness, Jesus, qhht, Quantum Healing Hypnosis Technique, Regression, reincarnation and tagged christ consciousness, Dolores Cannon, p], past life regression, QHHT, quantum healing hypnosis, reincarnation, star of bethlehem, wisemen. Bookmark the permalink. I can’t express how much I enjoyed the story of Jay’s session! It has really raised my spirits during this very difficult first Christmas without my husband. Thank you, Candace! Merry Christmas and much love to you. I believe I need to read this over & over. Yes, I can totally see that the Light was not a guiding star, but was baby Jesus himself. Just as WE are the Light.